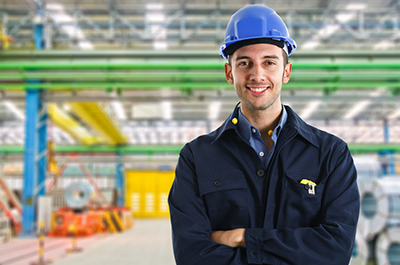 Entech Staffing Solutions is Clarkston's leading provider of specialized staffing solutions, including sourcing and hiring qualified temporary employees for Michigan businesses. For over fifteen years, Entech has been recognized as a staffing leader in S.E. Michigan. We are proud to be a (WBENC) company and believe our personal approach and attention to detail set us apart as the top agency to work with in Clarkston MI and surrounding communities. Our firm works hard to select the right candidate to fill your unique job openings. Entech is committed to the ideals of value, service and quality. With the majority of our staffing specialists possessing 15+ years of professional staffing experience, we strive to enable our clients to operate their businesses more efficiently (and profitably) by consistently providing innovative staffing solutions- putting the right people in the right place at the right time. Our commitment to understanding your business from the inside out, providing cost effective solutions and our unwavering attention to detail and exemplary service is what makes us a leader in the HR industry. We offer contract staffing and direct placement opportunities. If you are looking for a partner in Staffing Agency then we hope you will consider calling us to further review how we can benefit your organization. Our recruiting, screening and placement process is designed to help identify the right candidates. Our personal approach and follow up help ensures we meet and exceed your expectations!